Welcome to my internet diary... 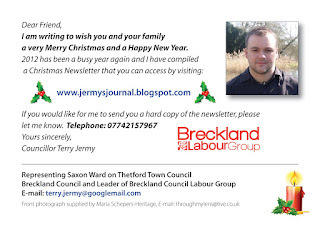 I'm a local Thetford Town Councillor and a Breckland Councillor - representing the Burrell Ward and I am Leader of the Labour Group on Breckland Council, I am also a Norfolk County Councillor representing the Thetford-West division. 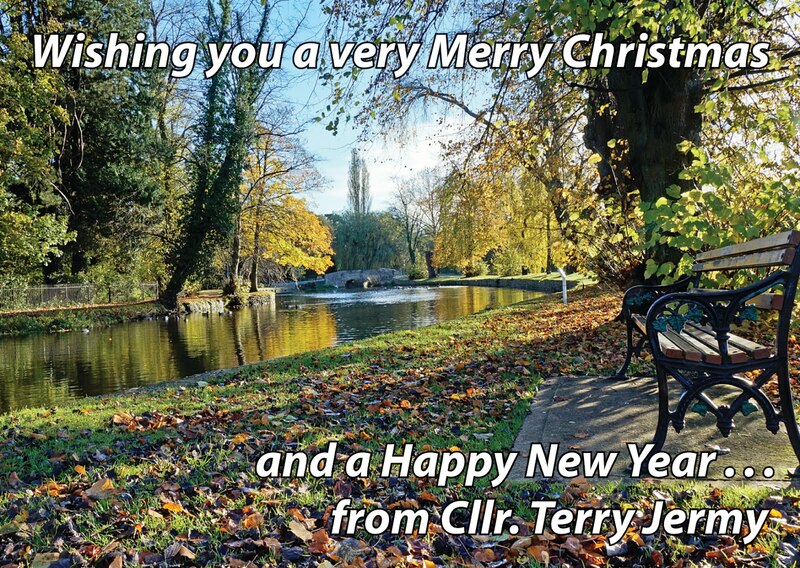 Editor of the About Thetford magazine and Park Run attendee. I am Chairman of the Charles Burrell Centre and a Director of Old Skool Bar Ltd. I am a passionate community activist and Thetford born and bred. Thetford Bus Station Poll; Vote No!